Get more out of SEB Tallinn Marathon 2017 with the official mobile app! 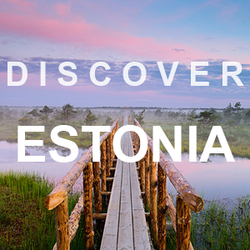 Tallinn Marathon – Baltic’s biggest running event and sports festival taking place from Sept 8th to 10th enriches participants´ experience for the first time with an event mobile app for smartphones. This marathon-in-your-pocket guide enables to find everything fast and handily from one source. Event mobile app facilitates orientation and navigation in the marathon weekend rich programme, discovering the new and pre-planning for the event. Users can personalise their choices of distances and events with My Schedule feature that also alerts about the next event in time. Smart map and routing feature helps you to reach each run track and event destination quickly and precisely. Separate maps are for competition centre and for all distances with running directions, starts and finishes. 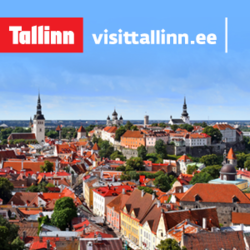 Also other marathon events and programme locations in Tallinn. During the event, organizers can send updates and notifications directly to marathon guests’ smartphones. SEB Tallinn Marathon 2017 app, built on a mobile platform of tech start-up Festivality, you can download from 01.09.2016 for Apple iOS and Android phones from App Store or Google Play, search with a keyword “SEB Marathon Tallinn”, or “Run Tallinn”. The app is the ultimate Marathon guide on-the-go and in your pocket! Download from here free smart app for Apple iOS or Android devices!